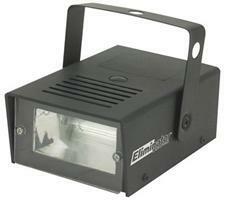 The E-105 is an economical strobe light. The lightweight compact mini strobe flashes a 25w output. 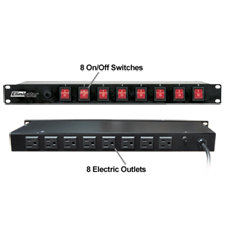 The flash rate may be controlled via the variable speed knob located on the back of the unit. Variable speed knob located on the back of the unit.